I’d like to start with giving another thank you to the Lotus community for their enthusiastic response to WCLM 2014. We have had tremendous response from Lotus fans and since our last update we have even gotten some international participants from Canada and Germany. 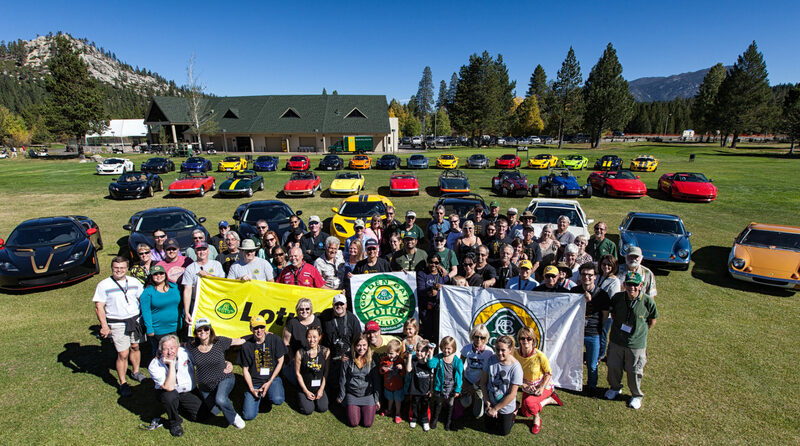 The WCLM is your chance to meet a large number of fellow Lotus fans from all over the Western US and the world. 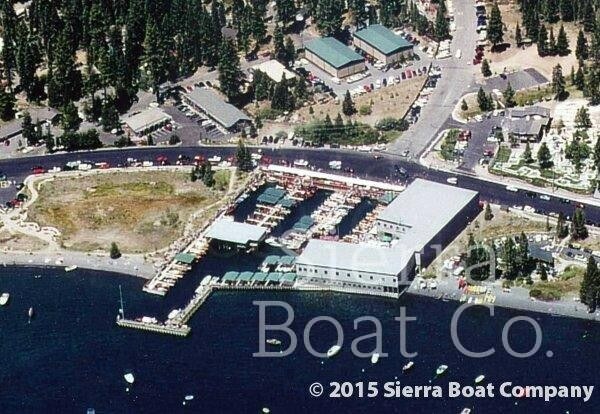 If you havent signed up already head over to http://westcoastlotusmeet.com/ and sign up today! 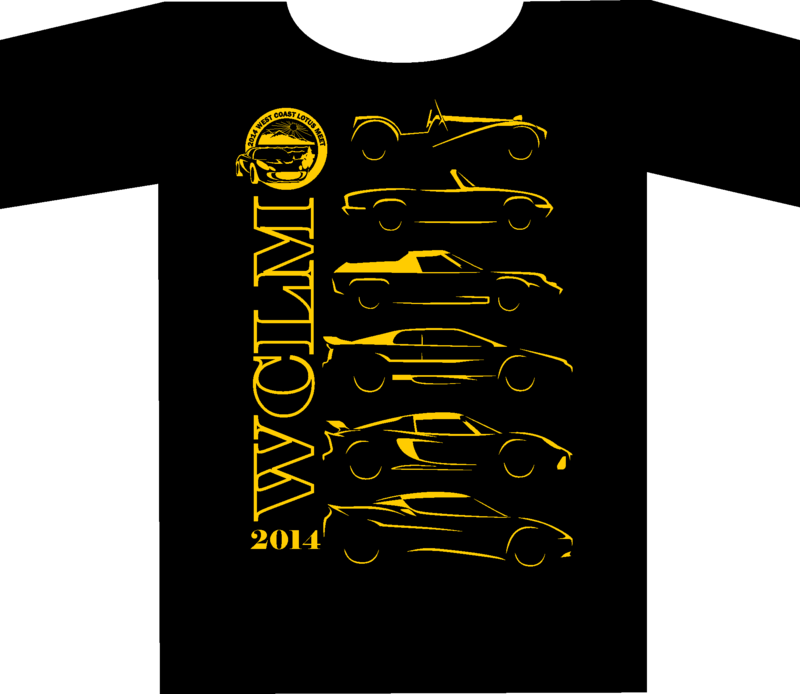 The Golden Gate Lotus Club will be hosting an Open Track Day on Thursday, September 11th, 2014 at Thunderhill Raceway Park in Willows, California. We will run the new 5-mile long, 27-turn track configuration in the standard counter-clockwise direction but this time it will be WITH THE BYPASS. All types of cars are welcome to attend. Formula cars will be allowed in the open passing group only. Convertibles must have roll-over protection. Factory installed roll hoops are acceptable. Click here to sign up using MotorsportReg. Thunderhill Raceway’s 104dB sound limit will be strictly enforced.